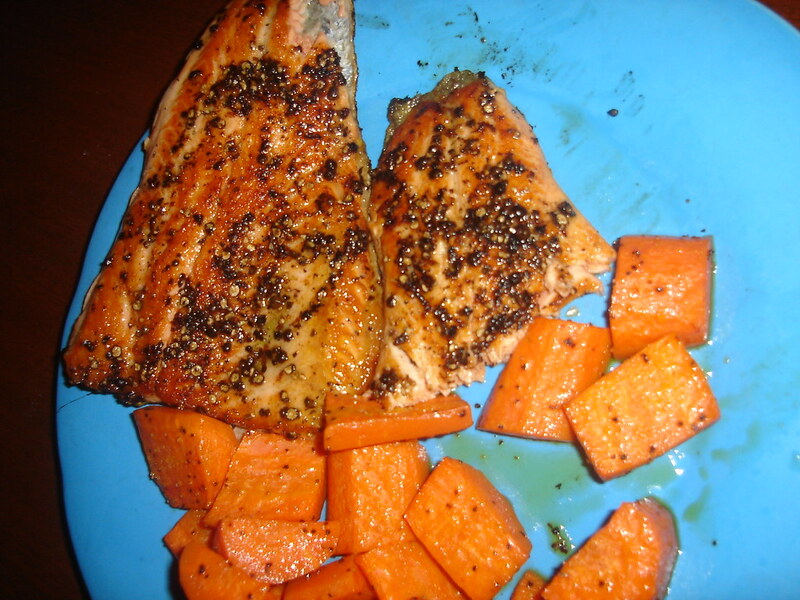 peppered trout with roasted carrots. October 8, 2005 carving pumpkins!!! roasting seeds!! !